Propane Resources’ Cooper Wilburn discusses what propane retailers can do to in fight legislation that can negatively effect their operation at the local level. 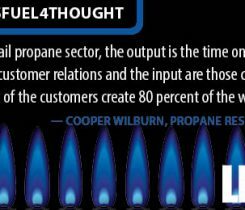 Cooper Wilburn, a consultant at Propane Resources, shares his thoughts on what the best safety practices a propane retailer can employ. 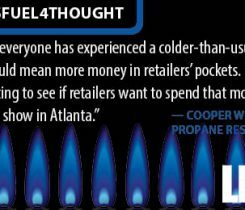 Propane Resources’ Cooper Wilburn shares his thoughts on the Propane Expo’s move back to Atlanta. 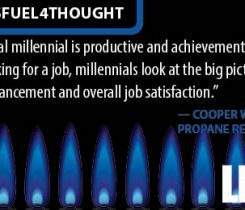 Propane Resources’ Cooper Wilburn explains how the propane industry can attract more young people to its workforce. 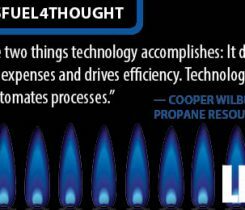 Propane Resources’ Cooper Wilburn discusses the most important pieces of technology retailers should be incorporating into their businesses. 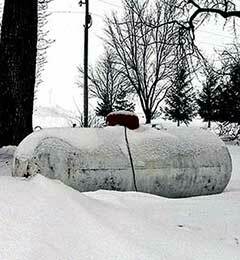 Propane Resources’ Cooper Wilburn explains the steps should retailers take to finalize their readiness for the 2016-17 winter. Propane Resources released its Customer Tracking & Marketing Service tool to help retailers interpret their customer data by plotting it onto a digital map.